Rivalries are good. They provide a nice story. They conjure up history. They flirt with established narratives without necessarily succumbing to them. I’m excited for this game and the nation building that goes along with it. Clichés win the day without hardening the heart. I don’t typically follow hockey, but I love it during the Olympics. The power, artistry, and agility wins the day. It’s a sport I can’t imagine being good at. I should confess. I’m watching the hockey game on the BBC. It’s a long, long story. Hockey with a British accent is disconcerting. The words and rhythms are off just enough. “Penalty coming. And a penalty coming for holding the stick!…In the good old days with one referee, I don’t see that called, ever.” Two (three?) countries seperated by a common language indeed. I’ll leave things there and let you watch the rest of the game on your own. There’s no real theme to this week’s readings. There may be an depressing undercurrent of depression, but I won’t apologize for that. Winter Olympics are no stranger to the West. (Western Governers Association) I’m getting less sleep these days as I try to catch a glimpse of Ted Ligety late at night and wake up early in the morning to watch hockey. I’m not even tired of curling yet. The Olympics this year are far from home, but there’s a lot of Olympic history right outside my door and I lived through some of it. There’s no depth here, but it’s a nice primer and a good springboard to think about industry play and spectacle in a place built in large part on its capacity to put on a good show. This is perhaps especially important as we think about how long we can keep holding these cold weather extravaganzas. Diane Rehm tackles that question on her show, which you can listen to here. There’s No Place Like Home. (Garrison Keillor for National Geographic). The quiz that has taken facebook by storm will tell you algorithmically what state you should live in. But it won’t giv eyou a sense of place. Few people have done as much to communicate that sense as Garrison Keillor. For him, the place that resonates is the upper midwest, but the things he says here resonate for me and my understand of place in the West. The care and precision he demonstrates here might be good models for those of us who write about the places we know and the places we love. We all have our “alphabet of avenues,” or our litany of ski runs, or our cascade of mountain ranges. They are part of what makes a place our home. On the other hand, I often tell students that Thoreau was a young man writing to other young men. I wonder if Keillor is an old man writing to other old men. A New Water Atlas « Boom: A Journal of California. If our place names remind us of home, our water (or lack of it) puts us there. Chacha Sikes lays out the need for us to know our water and tie it to our places in her manifesto for a Water Atlas. The tone is perfect (“We are nerds for nature. Our millennial generation is fairly ignorant about the great California water system we are about to inherit, but we have a plan to solve this problem.”) and the message is right on. Hopefully California can lead the way on this front and the rest of the dry states follow quickly. Water in the West. If you want some background and ideas for putting together your own water atlas or water manifesto, here it is. Rebecca Solnit · Diary: Google Invades · LRB 7 February 2013. I still don’t know if BlogWest has an official stance on whether or not California is part of the West, but in this case, I don’t care. It’s almost a “Weekend Reading” policy to post everything Rebecca Solnit writes. I don’t know if she writes about place better than Keillor does, but she speaks more immediately to me. 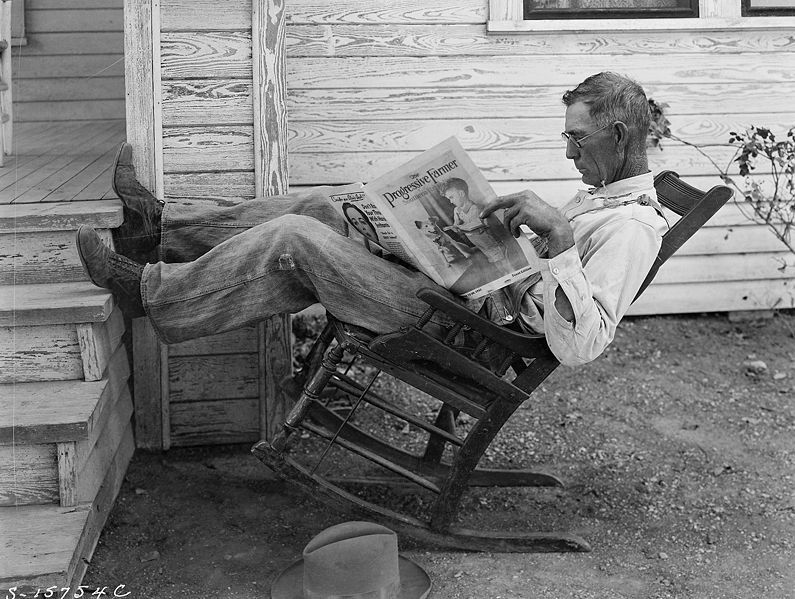 (Incidentally, it’s also a Weekend Reading position not to post anything from the High Country News because I assume you all are already reading it. This week in particular they’ve had a couple of really really good articles.) Here she continues with the theme she’s been pursuing for the last decade with a look and San Francisco as the future of America and wealth inequality. It’s great. Why the Interior Department desperately needs beat reporters – The Week. The public land beat would be a big one, but the stakeholders and issues are complex enough a beat reporter could work thorugh those complexities to tease out and discover important stories, like this one one the treatment of horses in BLM facilities. Amid Toxic Waste, a Navajo Village Could Lose Its Land – NYTimes.com. Good reporting here, and a tough story to get through. The legacies of the past never disappear. PHOTOS: Hazardous Gas Clouds From Coal Mine Blasting in Southeastern Montana | east of billings. I’ve often tried to explain to people the color of the sunset through the smog of Salt Lake City. I’m glad I haven’t had to explain the color of coal mine blasts. Wolves At The Door. (NPR). NPR jumps on the rich media bandwagon with a story of worlf reintroduction and the current social natural state of wolves. For me, the story of wolves tracks nicely with the history of the West and NPR has done a good job here of bringing things up to day. Plus the wolf howls confuse my dog, which is always fun to watch. Sher Hall on What Happens Now That the Bundy Trial is Over? The opinions expressed on BlogWest are strictly those of the individual writers and do not represent those of BlogWest or of the writers’ employers. All text (including posts, pages, and comments) posted on this blog on or after November 1, 2017, is licensed under a Creative Commons Attribution-NonCommercial-ShareAlike 3.0 Unported License. This blog is © 2012-2018 BlogWest.